Acclaimed Pop-Opera recording artist Nick Palance has created the “Coming Home with Nick Palance and Friends” charity gala to benefit OPCC and individuals who are homeless. The glamorous and highly anticipated event will be held on Sunday, June 28, 2015 at 6 pm at the elegant Casa Del Mar Hotel in Santa Monica (1910 Ocean Way, Santa Monica, CA 90405). 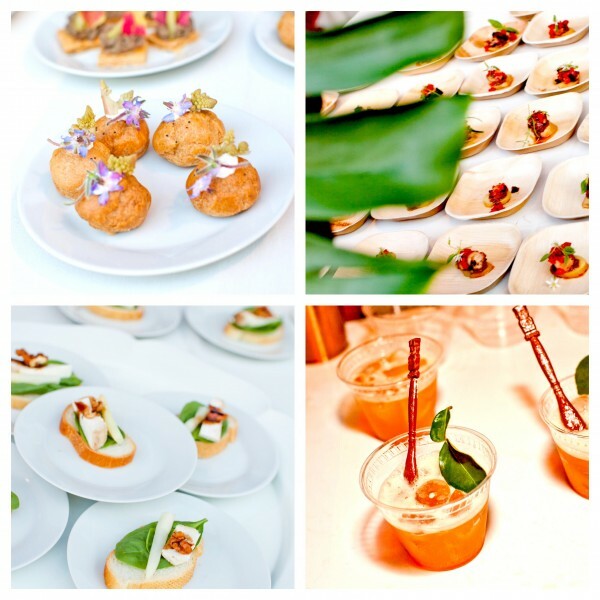 This memorable evening will include a red carpet gala reception, seated dinner by Executive Chef Alberico Nunziata in a spectacular ballroom overlooking the sea, silent auction, and an exciting musical program. Hilarious comedian Scott Wood, known as “Mr. Punchline,” will be the emcee for the evening. A dress by fashion designer extraordinaire Sue Wong, a wine-tasting weekend in Sonoma County, exquisite prints by Neo-Renaissance artist Giorgio Tuscani, gorgeous clothes by Kyle Richard’s Beverly Hills boutique “Kyle by Alene Too,” gift card to celebrity fashion designer Pol’ Atteu’s Beverly Hills boutique, and fragrant luxurious candles by Lisa Carrier Designs. Nick Palance, referred to as the “American Bocelli,” is known for his romantic and passionate singing style. Actress Jamie Luner (“Better Call Saul,” “Melrose Place”) will take center stage, along with other special guests on June 28th. 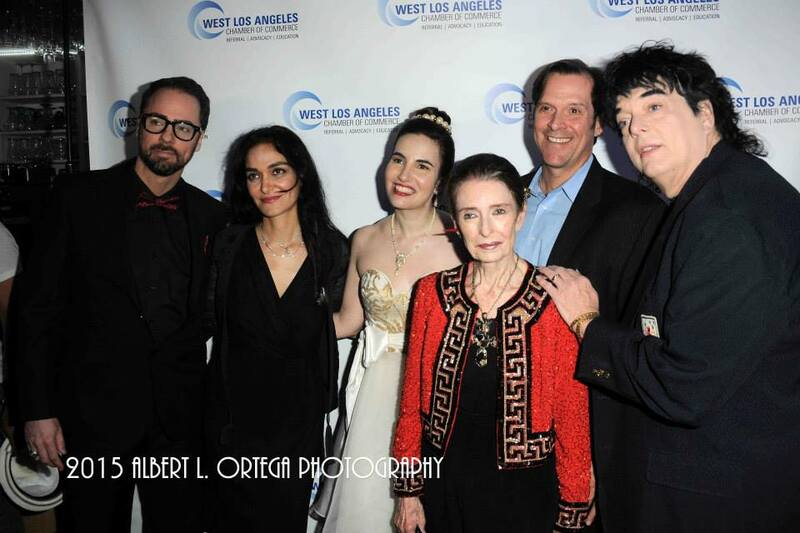 Dr. Estella Sneider (TV & Radio Host, Co-Producer of “Beverly Hills Royal TV”), Amanda Miguel (internationally renowned singer), Diego Verdaguer (internationally renowned singer), Ana Victoria (internationally renowned singer), Marisela (internationally renowned singer), Laurene Landon (“All the Marbles,” “Maniac Cop”), Mel England (“Ron and Laura Take Back America”), Michelle Tomlinson (“Axe to Grind,” “The Cellar Door”), Prince Mario-Max Schaumburg-Lippe from Germany (Actor/TV Host, Co-Producer of “Beverly Hills Royal TV”) Vincent de Paul (award-winning actor and producer of “The Bay” series), Dustin Quick (model), Gloria Kisel-Hollis (producer), Pol’ Atteu (celebrity fashion designer, “Living with the Enemy”), Patrik Simpson (international agent, “Living with the Enemy”), Mario L. Trujillo (Deputy District Attorney, Los Angeles County), Xavier Mejia (Radio Host/Co-Founder LGBT Hero Awards), Hank Garrett (“Three Days of the Condor”), Lois Aldrin, HPC’s own Vida Ghaffari (actress “The Mindy Project” and blogger “So Very Vida”), and Romulo Canizales (executive producer). 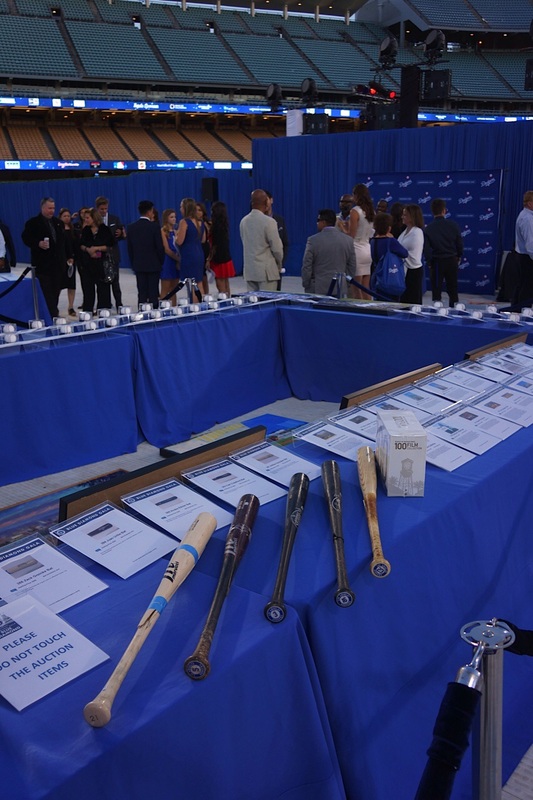 Invited guests include: Kyle Richards (“Real Housewives of Beverly Hills”), Maria Conchita Alonso (“Return to Babylon”), Congresswoman Linda Sanchez, Mayor of Long Beach Robert Garcia and Senate President pro Tem Kevin De Leon. Senate pro Tem Kevin De Leon’s office will be presenting Certificates of Recognition to John Maceri, Executive Director of OPCC, as well as to Nick Palance, Sue Wong, Dr. Estella Sneider and Romulo Canizales. 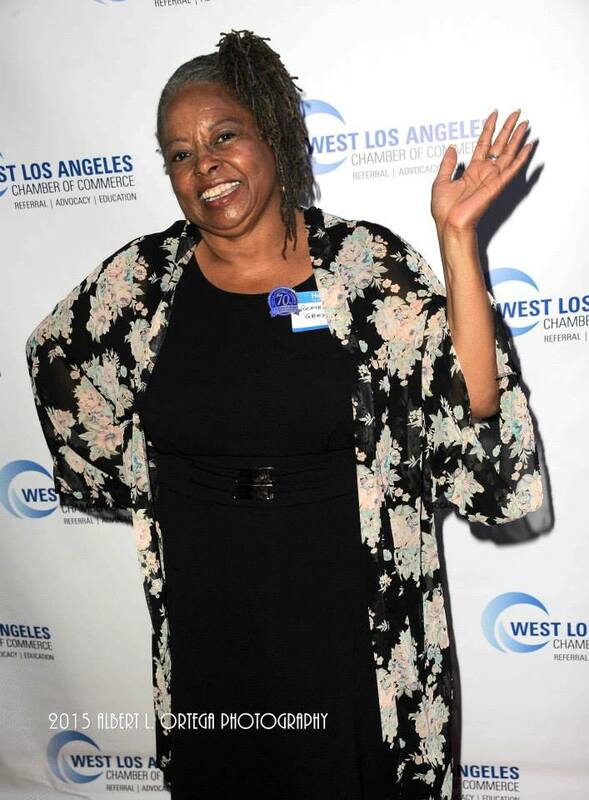 Proceeds from the gala will benefit OPCC (formerly Ocean Park Community Center), which is the largest social services agency on the Westside of Los Angeles. A non-profit organization headquartered in Santa Monica, OPCC provides highly effective, fully integrated services to the most traumatized, vulnerable and needy members of our community—homeless individuals, victims of domestic violence, and at-risk youth. OPCC offers seven core services that provide support in the areas of housing, domestic violence, physical health, mental health, life skills/wellness, income services and substance abuse. All are designed to improve self-sufficiency, restore dignity, and enable our clients to be contributing members of our community, enhancing the quality of life for everyone. Heralded as an extraordinarily gifted Pop-Opera recording artist and tenor, Nick Palance studied and trained for 8 years under world-renowned opera singer and vocal coach Maestro Hernan Pelayo (Placido Domingo’s mentor). Palance’s repertoire spans seven languages. His career took off when he starred as the lead in Andrew Lloyd Webber’s “Joseph and the Amazing Technicolor Dreamcoat” on the original off-Broadway tour. He also had a tenure with the Canadian Tenors. Palance has toured internationally in concert halls and is well known throughout the country for his uplifting public performances as well as private concerts for prominent individuals including William Shatner, Jerry Bruckheimer, Joe Pesci, and LA Mayor Eric Garcetti. Event sponsors: Casa Del Mar Hotel, Westport Construction, Simons and Liebert Foundation, Peaceland Vineyards, Notre Vin Vineyards, Alma Fria Vineyards, SEP Entertainment & Lighting, Rota Mobility, Lisa Carrier Designs, Kyle by Alene Too, Giorgio Tuscani, Sue Wong, Mauricio Umansky / The Agency. 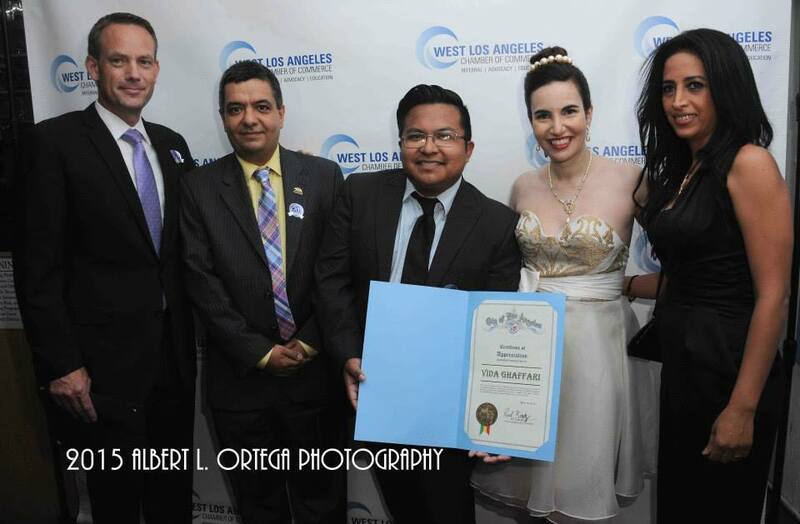 Executive Producers of the event: Nick Palance, Dr. Estella Sneider, Romulo Canizales, Alexandra Radlovic. For more information about OPCC, please visit http://www.opcc.org; like the organization on Facebook at Facebook.com/OPCCLA; follow the agency on Twitter at @OPCCLA or Instagram at @opccsantamonica. For more information about Nick Palance, please visit http://www.nickpalance.com/, like him on Facebook at Facebook.com/nickpalancefans, follow him on Twitter at @nickpalance. Westport Construction: Experts in Affordable Housing, Occupied Renovation and New Construction. Giorgio Tuscani: Known as “the Painter of the Soul,” this Neo-Renaissance artist uplifts the heart with his message of unconditional love. Notre Vin Vineyards: Their small production world class wines include a Napa Valley Cabernet Sauvignon and Burgundian-style Sonoma Coast Pinot Noir. Alma Fria Vineyards: Family-owned vineyards based on the Sonoma coast, with handcrafted Pinot Noirs and Chardonnays of elegance, finesse and complexity. Vinium Wine: Small batch craft wine for a healthier planet, with eco-friendly casks. SEP Entertainment & Lighting: Lighting Design and Event Production Services. Kyle by Alene Too: Women’s designer apparel, shoes & accessories. Beverly Hills boutique. Rota Mobility: Designs and creates ergonomic and efficient mobility products. Lisa Carrier Designs: Luxurious Candle collection & Home Decor. 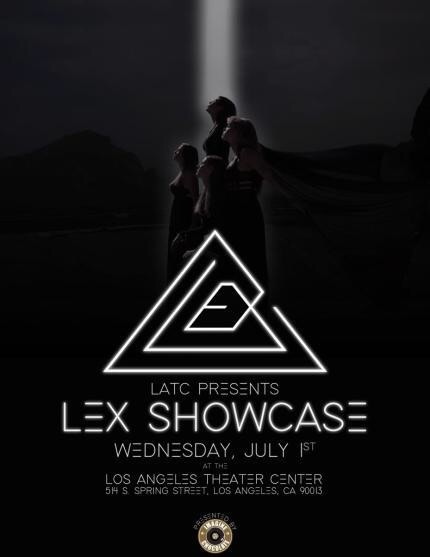 LEX–the Los Angeles group who fuse their synth-heavy sound with old school disco beats–will perform an avant-garde fantasy show on Wednesday, July 1 at the Los Angeles Theater Center (514 S. Spring St. Downtown LA 90013; www.thelatc.org/upcoming-shows/lex-showcase-3). The one-night-only performance will feature lighting and stage design from Martin Phillips (Daft Punk) and costumes from the Zamora Sisters. LEX will perform their self-released their self-titled debut EP, produced by longtime Daft Punk engineer Peter Franco. Franco–who engineered Daft Punk’s Random Access Memories and won the 2014 Grammy Award for “Best Engineered Album” as well as “Record of The Year” for “Get Lucky”–helped hone their synth-heavy sound. The Los Angeles-based foursome–ALEXIS (vocals, synthesizers), LP (synthesizers), LICIA (bass, synthesizers) and J (drums)–create their modern electro-pop sounds by using all analog vintage synthesizers, and everything is executed live during their performance–without backing tracks or computers onstage. 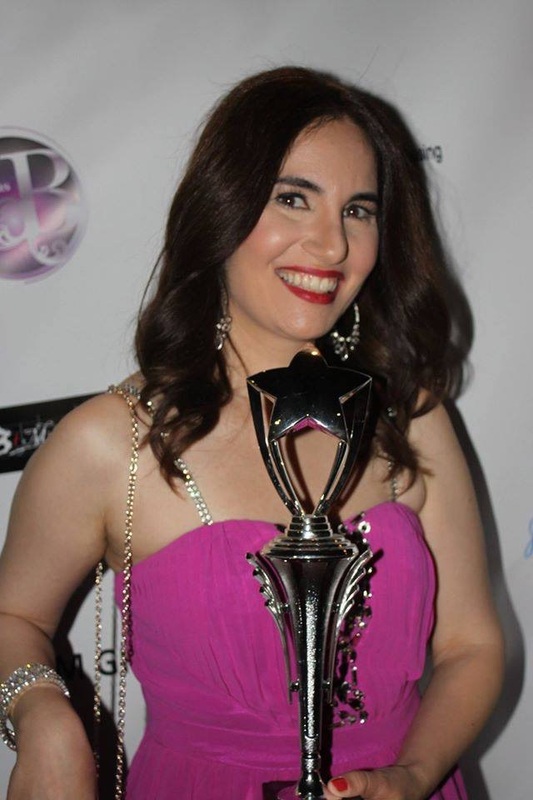 June 16, 2015 – WESTWOOD, Calif. — Roozbeh Farahanipour, The Chamber’s President and the owner of Delphi Greek, which is located at 1383 Westwood Boulevard, will be bestowing this honor upon Vida. 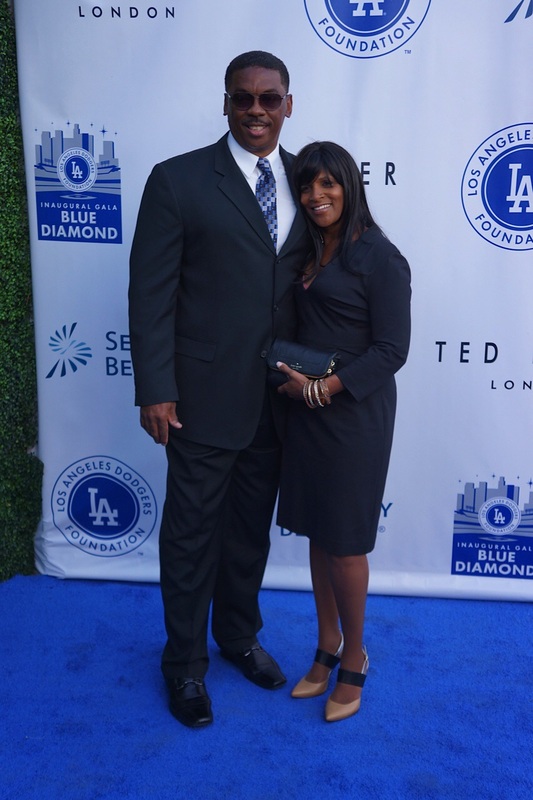 “As a journalist, I have always loved covering events in the West LA area and love the sense of community there. 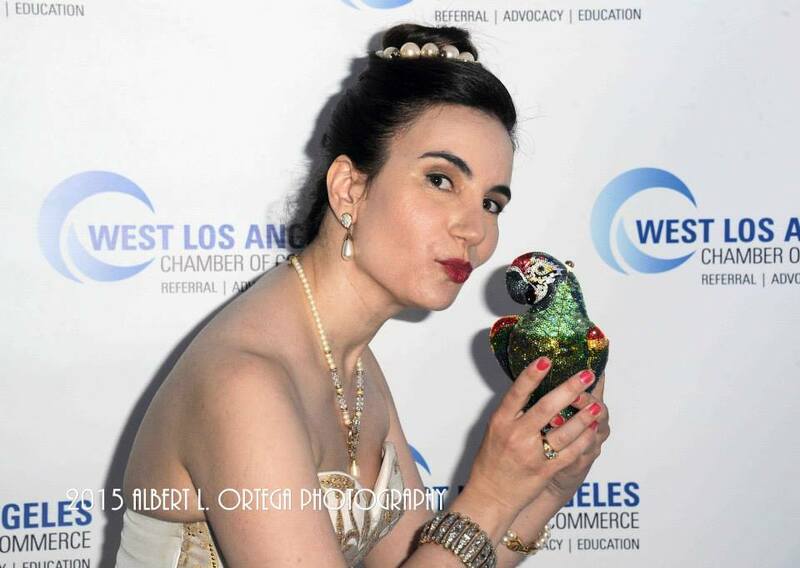 I am so honored to receive this commendation from Roozbeh and the Chamber, especially since it’s one of the largest and oldest Chambers in Southern California, and because they are so community minded,” says Vida. 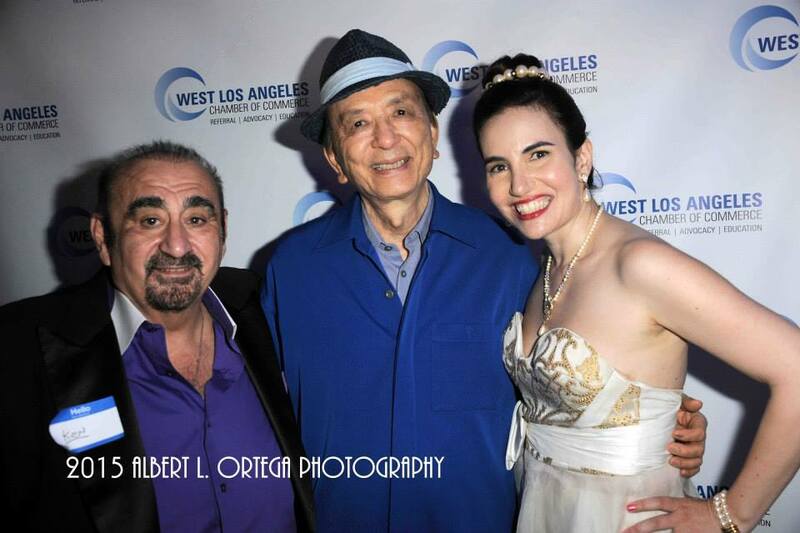 In addition to distinguished Chamber members and government officials, numerous celebrities are scheduled to appear in support of Vida’s event such as Legendary Oscar winner Margaret O’Brien ( Meet Me in St. Louis, Little Women), President of the Southern California Motion Picture Council and actor Randal Malone (Dr. Jekyll and Mr. Hyde, Dahmer vs. Gacy), Legendary actor James Hong (Kung Fu Panda 3, Mulan), Kate Linder (The Young and The Restless), Bai Ling (Crank: High Voltage, Finding Julia), John Blyth Barrymore (Mansion of Blood, Mata Hari), Reatha Grey (Off Their Rockers, Legendary Iranian actresses Apick Youssefian (The Keeper: The Legend of Omar Khayyam, Cry of the Village) and her daughter Mary Apick (Homeland, Price for Freedom), James Wilder (3 Holes and a Smoking Gun, Melrose Place), Film Composer David Raiklen (Mia, A Dancer’s Journey, Space Command Redemption), actor and journalist Harrison Held (Jimmy Kimmel Live, Hollywood Icons) and Rob Roy Thomas, TV showrunner (Free Ride, How to Cheat on Your Wife), creator of the “soft scripted” method, are scheduled to attend. Because of Vida’s long standing relationship with the fashion community, designers such as Sue Wong, and Sonia ETE, Edison Cortez of Thomas and Edison, Shekhar Rahate, Julia Clancey and Rita Mezrahi of Claires Collections, are also scheduled to turn out. This star-studded event will also have royalty in attending such as HH Prince Maximillian Ferdinand Von Anhalt of Germany and HH Prince Mario-Max Schaumburg Lippe, Nachod of Germany, and HRH Qajar Persian Princess Mandana FarmanFarmaian. and others will be there to show their support to Vida, who will have influential and well regarded international, national and local media covering this event. 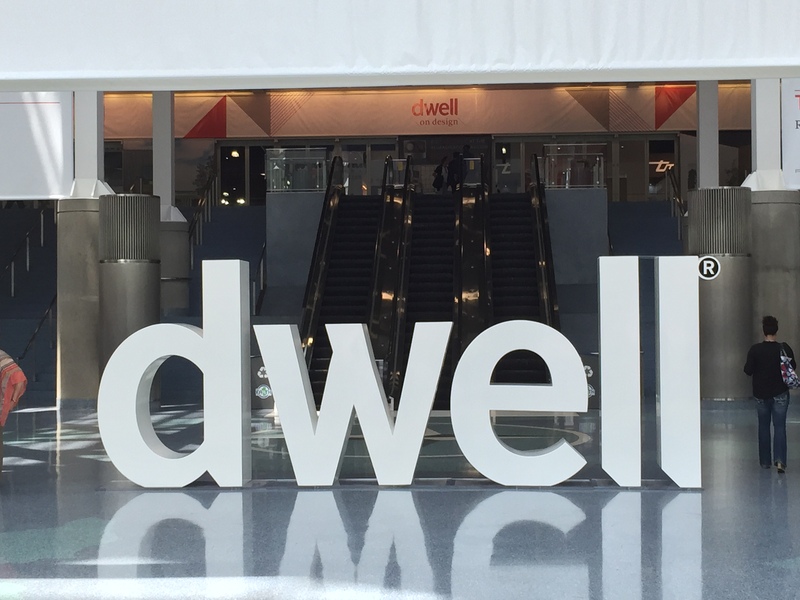 From the green conscious, no-paper, Dwell on Design LA 2015 App, to the pic perfect, life size mockup of Elan Musk’s with UCLA’s Hyperloop, this year’s Dwell convention is clearly innovation driven. The concave OLED 4k pixel LG 32” screen is an eye-popping counterpart to their spokesmodel and design icon, Nate Berkus. Where else would you find a folding bicycle helmet prototype and a family sized hanging indoor outdoor patio pod under one roof? Whatever your plans make time to visit this truly exciting collection of countless building, design and decor notes in an orchestra of color, light and space. With the construction boom, renovation and real estate valuation, there’s no greater, friendlier, and culinarily enhanced environ to explore. The DODA 2015 App easily assists you with a virtual walk through and tour, talk and presentation scheduling so that seeing it all is doable. The careful layout of plant laden and tastefully appointed rough, hewn repurposed wood and stone composite slabs are a workshop of possibility waiting to be bring your design dream to life. For those in the know, prominent fashion designer Sue Wong, held an exclusive and upscale fashion event in the heart of Hollywood at the Hollywood and Highland complex. Sue held this event where her close friends and supporters could enjoy some cocktails and canapé. This space, which is a part of the Art Hearts Fashion’s (AHF) designer lineup, was set up with some of LA’s top clothing brands who have held fashion shows via AHF’s Parker Whitaker Productions. Sue’s team did a great job of organizing the event. 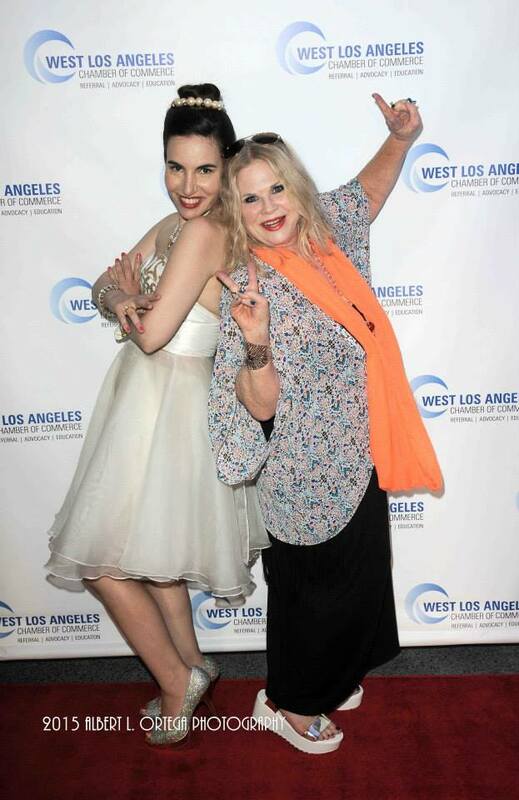 Greta Kovacs-Schmid, Sue’s personable and skilled publicist, ran the red carpet quite smoothly in this busy location, all while wearing a beautiful Sue Wong art deco inspired gown with feathers at the hem. Luke Eleftheriou, Wong’s executive attache and go-to guy, excelled at displaying Sue Wong’s fragrance. Luke has such a great eye for layout and style. This alluring fragrance smells so luxuriant. Aside from seeing the elegant Sue Wong herself, there were many entrepreneurs, celebrities and even some royalty at the event. Sue has been busy designing fabulous gowns and traveling around the world and can now add this frangrance to her great line. 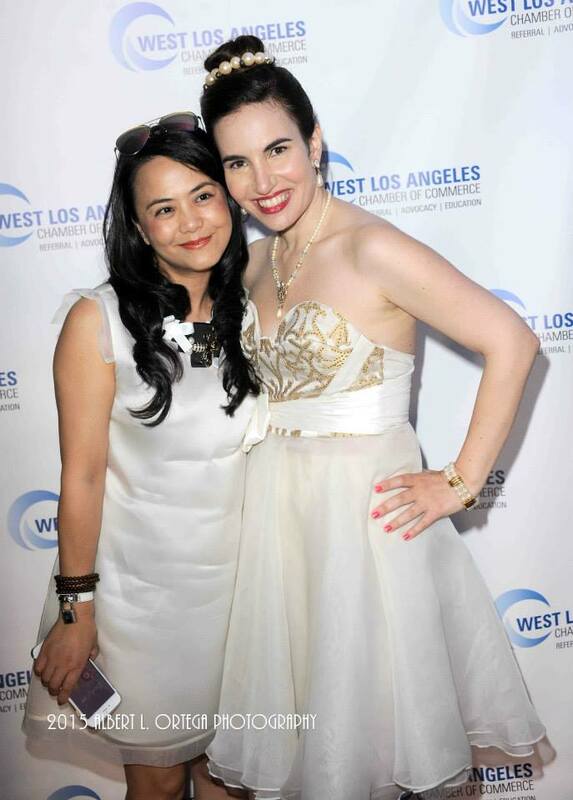 The backdrops that photographer Greg Doherty took for Sue Wong were prominently displayed on the red carpet area. They made such cool back drops for photos. The first two people I saw on the red carpet were Sarah Whitaker and he sister Erin of Parker Whitaker Productions. Known for their classy events, the ladies from Parker Whitaker were promoting their latest nail polish line. Erin said, ”were trying to make something fun and exciting in fashion. Something that can be worn every day and makes a statement.” The nail polish comes in five different colors. Each one has its own naughty name. There’s Blow, Sugar High, Gold Digger, Trashy Chic, and Rich & Popular. The nail polish is a lot of fun. The ladies have plans for lounge wear and booty shorts. 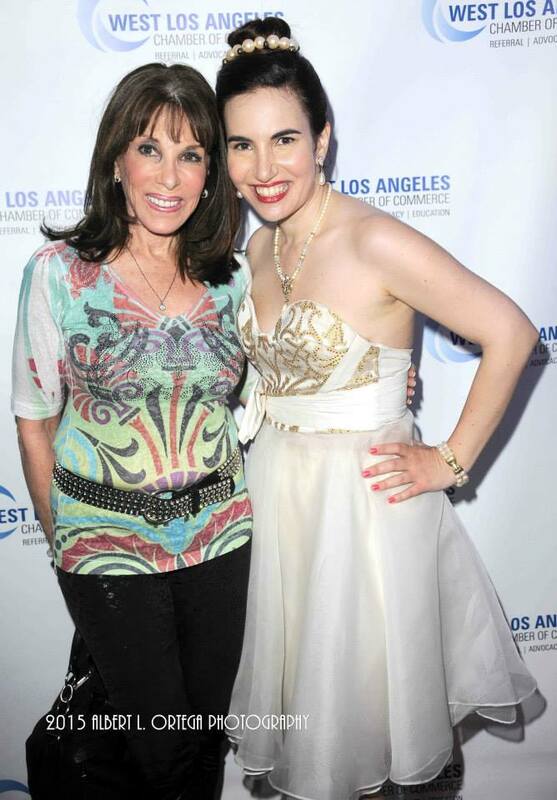 Actress Jacqueline Murphy was stunning on the red carpet in her fabulous Sue Wong dress in blue. She recently starred in “Run All Night” starring Liam Neeson. 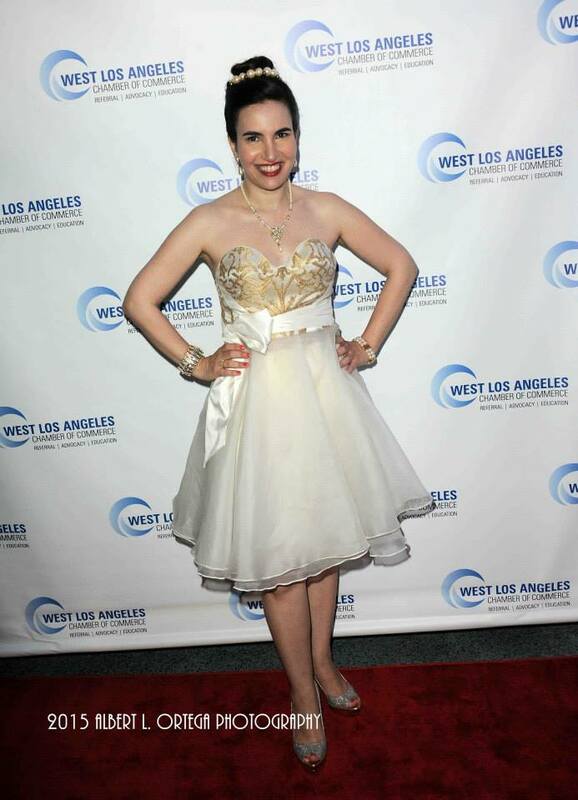 HPC’s Vida G. also made a fashion statement in a feminine silver and lace gown from Sue’s line. Also in attendance was Faith Boutin, the managing Editor at FVM Global magazine. It’s a blog for news from the fashion trenches. 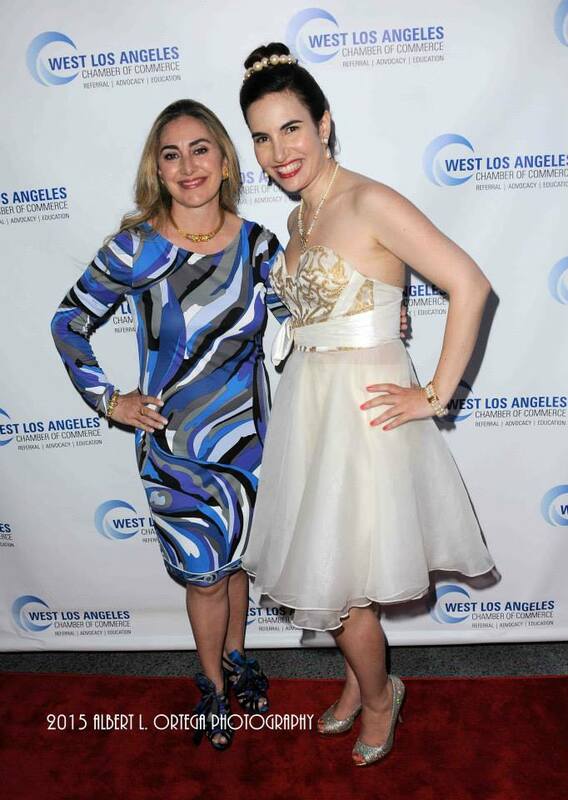 Also on the red carpet dressed in Sue Wong’s designs were actresses Lori Alan and Fia Perera, the Co-Founders of No To Dog meat. This is a worldwide campaign to end the illegal dog and cat meat trade through Asia. More info about this cause at notodogmeat.com. KC Mussman from Nocturnal Designz was also on the red carpet. 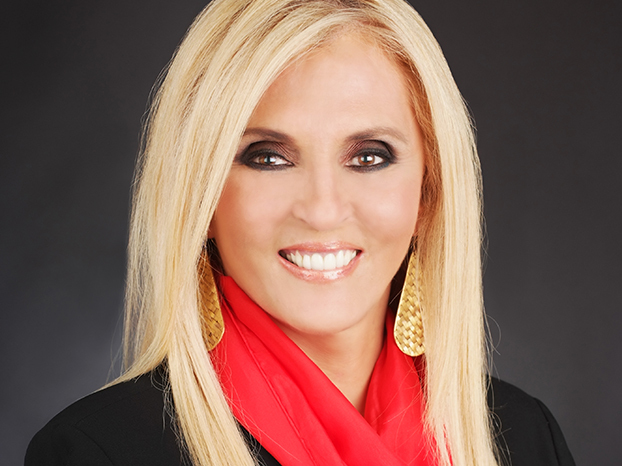 She is the founder and CEO of this exciting effects makeup company. She told me about the challenges of doing effects makeup in there fashion world. She showed me some strikingly cool designs of hers from her Facebook page. Check out heir website at nocturnal-designz.com. Another well known Sue Wong collaborator was Marika Soderlund-Robison of Kicka Custom Design Inc. Marika designed all the headdresses that are so prominently displayed on the celebrity supermodelsthat wear Sue Wong gowns on the runway. During Sue’s show last month’s Art Heart Fashion show, the paparazzi was wild with excitement over her new designs this season and Kicka’s headdresses. Check out her work at kickacustomdesign.com. The surprise guest of the evening was Prince Maximilian Ferdinand Von Anhalt, who is known for his role on the reality TV show, Millionaire Matchmaker. Prince Ferdinand is a lot of fun to be around and he dresses so well! He’s the adopted son of Zsa Zsa Gabor and his father is Frederic Prinz von Anhalt who himself was adopted by Princess Marie-Auguste of Anhalt. It was so nice of Sue to host this event for her line and spend time with her friends at this exclusive event. 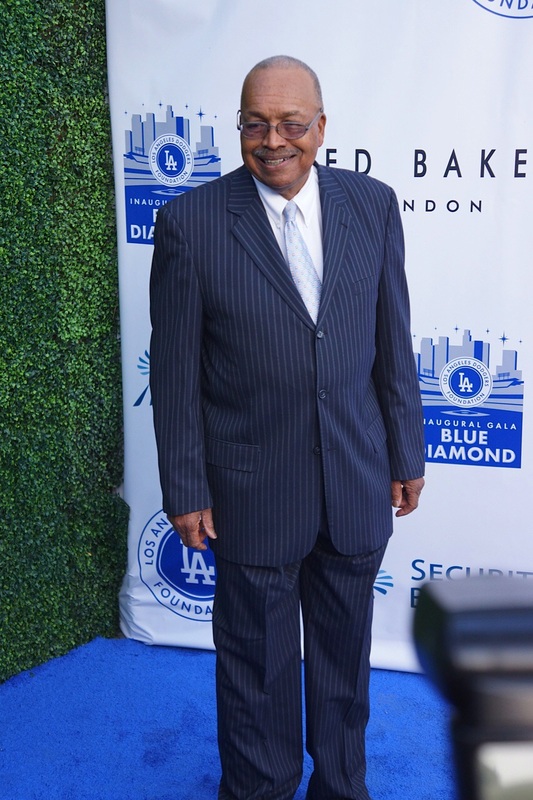 The Hollywood Press Corps looks forward to our next event with this amazing designer. Check out Sue Wong’s latest designs at suewong.com.